EICMA today is the most important, attractive and long-lasting trade show in the world, both to guarantee a presence of the public, professionals and media which no other appointment of its kind can claim. 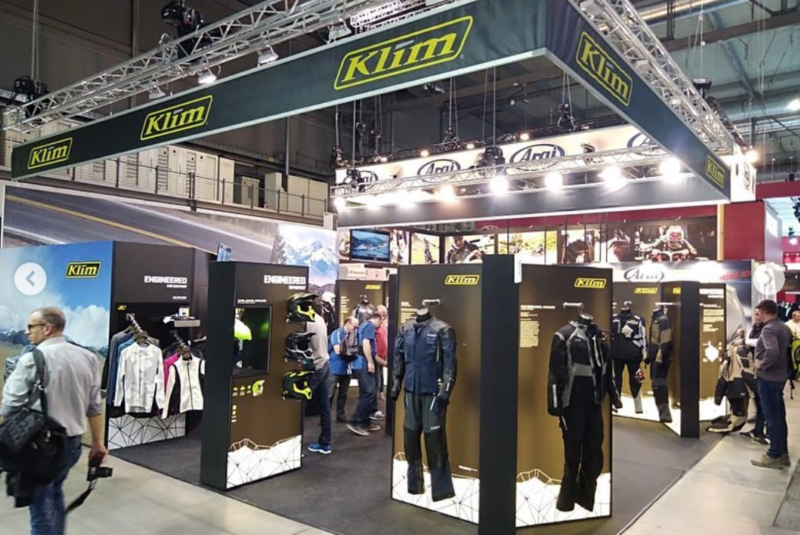 KLIM celebrated a premiere in Milan, with sucess. 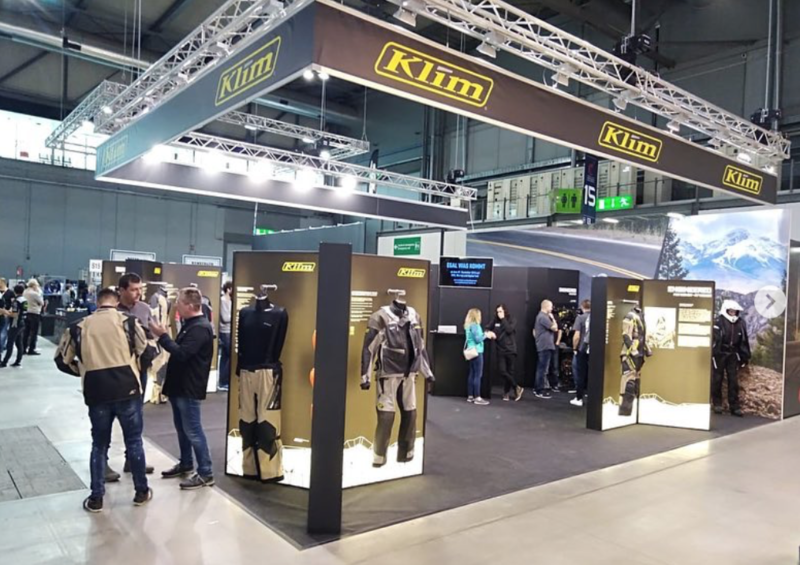 Not only on the media and industry days, also on the public days KLIM faced a huge interest from the motorcycle community and the Italian end consumers. KLIM presented pre-production samples of the KRIOS PRO helmet, which will be the first adventure helmet incorporating the KOROYD technology for better ventilation, less weight and more safety. The KRIOS PRO will hit dealer shelves in February 2019. On top of that additional designs of the Kodiak and Latitude have been introduced , as well as the all-new WOMEN’S LATITUDE, a multifunctional high performance street touring suit for females.